(2016) Sometimes a songwriter has to take the plunge and express what’s really on his mind. In these turbulent times the emotion of the moment can overwhelm you into thinking that “everything’s gonna be alright” until reality strikes so deep it takes over like a flash fire in an already too dry forest. After this shock and destruction we witness a natural cycle of renewal. The new growth that rises from the ashes brings the optimistic part of our humanity to the center stage. 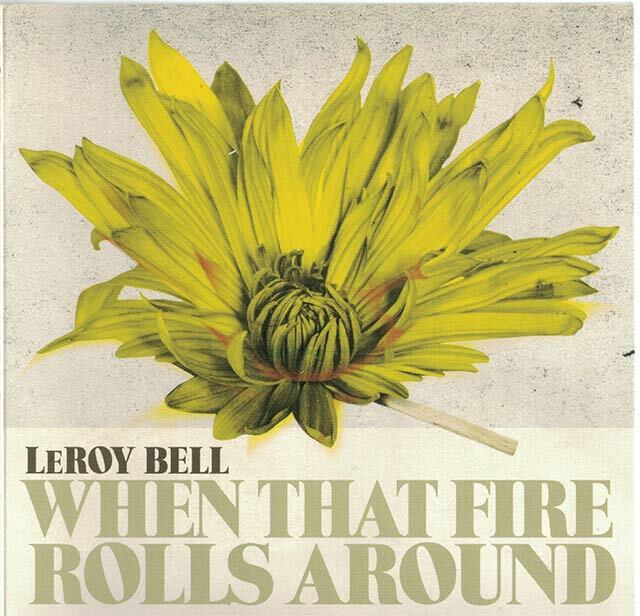 When That Fire Rolls Around does this in a subtle manner, creating beautiful haunting melodies with stoic symbolism that allows LeRoy to take a first person position at life’s observations and introspective conclusions. 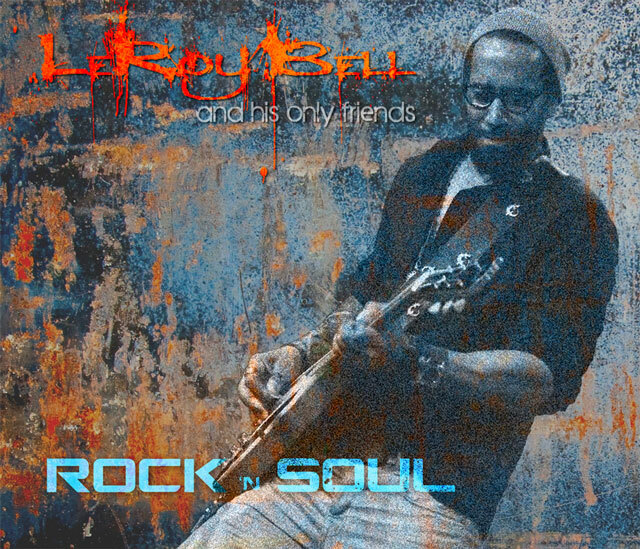 (2013) The latest CD by Rock/Pop/Soul Singer-Songwriter, LeRoy Bell, appropriately titled Rock ‘N Soul. This is LeRoy’s sixth CD and certainly his most anticipated, since expanding his global presence as a Top Ten Finalists on the First Season of The X Factor (2011). As you will hear on Rock ‘N Soul, LeRoy comfortably embraces a wide range of genres. He’s a passionate Soul/R&B singer, a powerful blues/rocker and equally at home as an acoustic folk/soul singer, capable of captivating an audience with intimate performances. His studio and live band, LeRoy Bell and His Only Friends with bassist Terry Morgan, drummer Davis Martin, and his newest “Only Friend”, keyboardist Daniel Walker (Oklahoma transplant), lay the powerful musical foundation for the sound of Rock ‘N Soul. (2010) After sharing stages with musical greats including Joe Cocker, Sharon Jones, India.Arie, Erykay Badu, B.B. King, Etta James, Al Green, Michael McDonald and Los Lobos, Bell invites you to join in the journey of his first solo/acoustic album. Taking an acoustic excursion into the deepest part of his soul, LeRoy confronts the realities of life. The passing of friends and family, but he also celebrates the joys and passion of life and love. As LeRoy says, “In the end, I think this collection of songs took on a life of their own and I just tried to steer them in some kind of unified direction.” Traces hopes give you that breath of insight that both inspires and entertains. 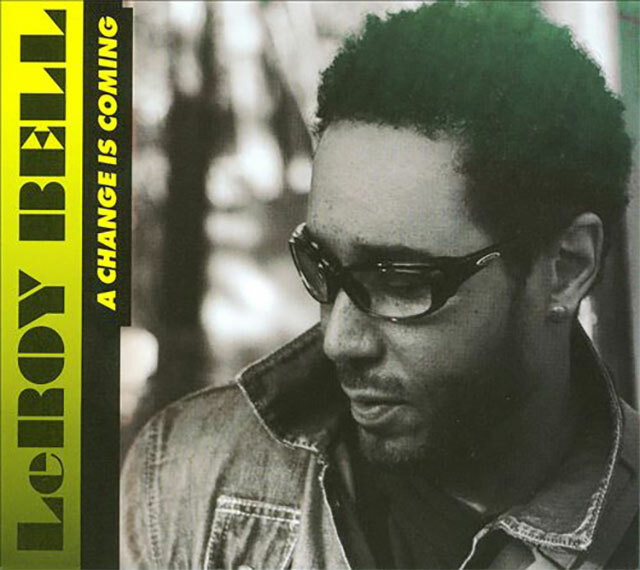 (2008) A Change is Coming represents a major leap for singer/songwriter LeRoy Bell. Not only has he grown as a touring artist, but also the experience has given his music an edge that places him into a league of performers creating a sound that crosses many demographics. Taking a cue from his roots, the soul and R&B styles incorporated into Change plays out on the contemporary musical field. 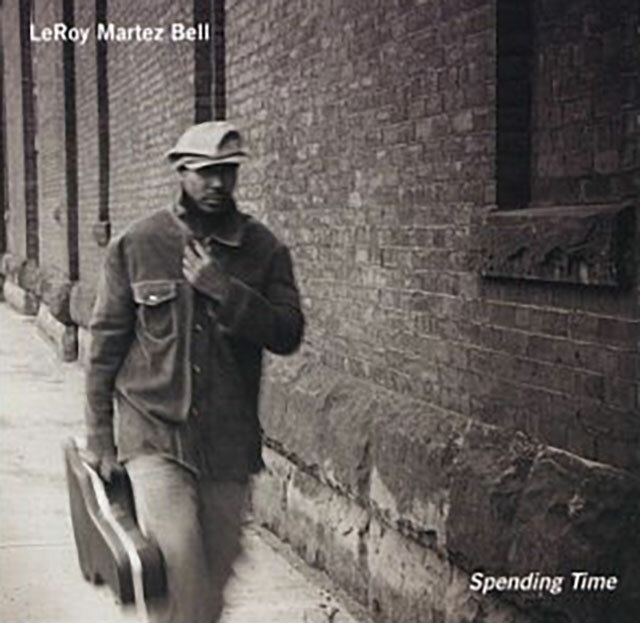 These songs speak to important issues in today’s contemporary life, with rhythm, melody and passion that can only come from LeRoy Bell. (2007) Three years after his first solo release Spending Time, Live in 3D continues to showcase his passionate songwriting and soulful vocals. 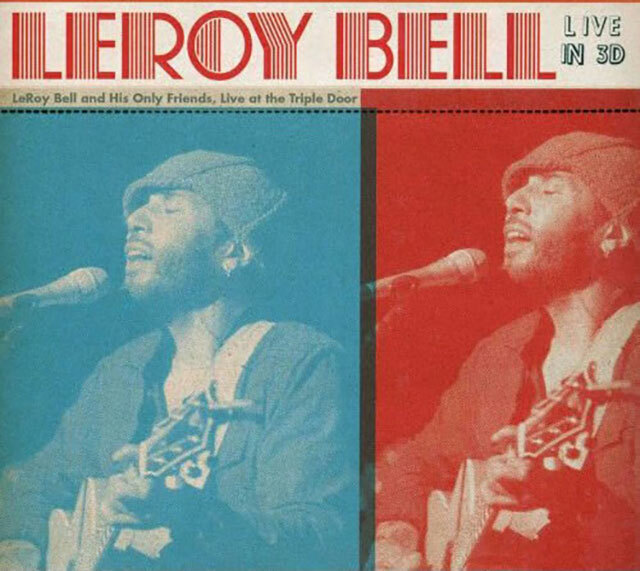 The excitement of the live performance allows LeRoy Bell and His Only Friends to take the songs to new levels. Not looking to mimick the lush sounds of prior releases, the band jams, rocks, and gets funky. The crowd at The Triple Door, Seattle’s most prestigious showcase venue, plays a big part in these performances. 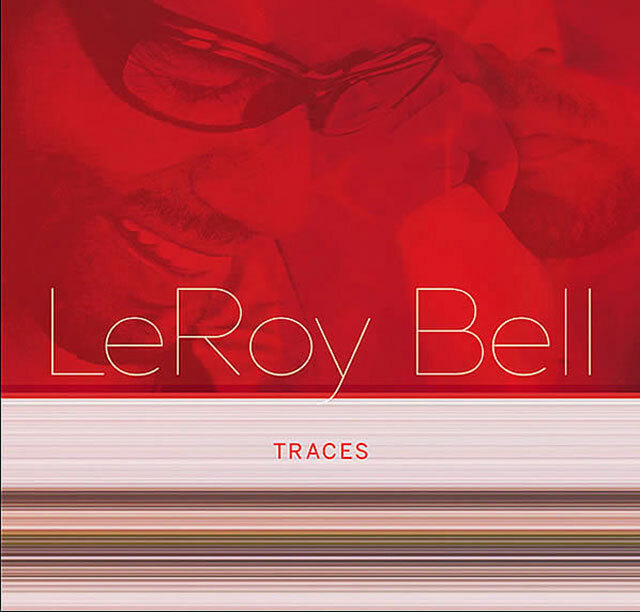 It’s easy to see why LeRoy Bell is touring with music legends like B.B.King, Etta James, India.Arie, Al Green, Los Lobos, Erykah Badu and more. (2006) A year in the making, this album delivers poignant songs of peace, passion, politics, lament, love and deceit. 14 tracks reflect LeRoy’s visons, past hopes, and future promises told from multiple perspectives of life. The honesty of his voice and lyrics make you feel as if each song is being sung directly to each listener. Featured on Two Sides to Every Story are Bell’s trusty band of veteran musicians: guitar virtuoso Rick Novito, Bassist Terry Morgan, Phil Peterson on Cello, and Stan White on Percussion. 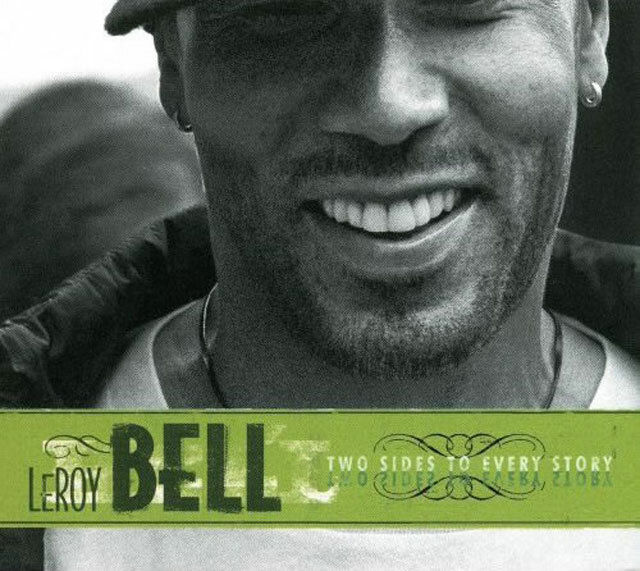 (2004) After years of writing hit songs for other artists, Bell breaks out as a solo artist with Spending Time. labeled “Acoustic Soul” by early listeners, this is a blend of smoky soulful vocals and acoustic guitar accompanies by cello, It’s a very personal statement and quite different from songs Bell has written for others. “After years of being a songwriter for hire, it’s a very freeing experience to write songs strictly for myself,” says Bell. “It’s much more personal for me. Subsequently, I’ve reached a new level in my songwriting, as my muse if completely unfettered.